In part one of our S.A.M series, we highlighted the importance of early math exposure for children, and debunked the myth that IQ is fixed at birth and cannot be improved in part two. In part three, we search for ways on how you can improve your child’s IQ. 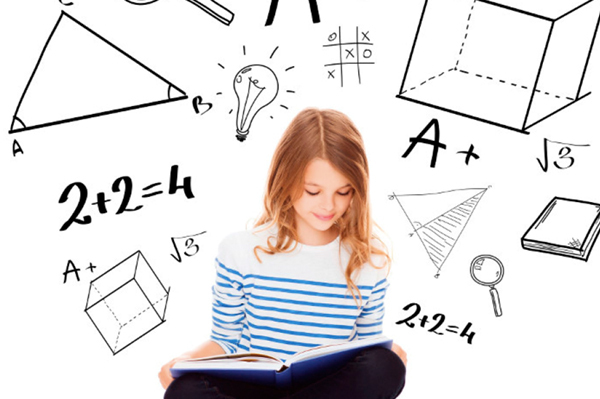 What makes children smart may surprise you. Contrary to popular thinking, developing a child’s IQ is not about getting them to do tons of IQ questions or assessment books. Neither is it about improving their memory. It is the everyday activities of what parents do and you say that matters. Here are 5 things you can do to improve your child’s intelligence. Linguistic intelligence is the ability to process information using words and language. Compared to processing images or speech, reading is more challenging as parts of our brain are making connections. When we read, we are also required to construct and imagine. Reading not only helps to improve language, which is necessary for communication and to get on with tasks of everyday life, it also keeps our mind sharp. Starting to read early may not only help in the growth of your child’s literacy, but it may also benefit a wider range of cognitive abilities that are crucial later in their life. Early start in reading is important in predicting a lifetime of literacy experience. In a study done by Professors Cunningham and Stanovich, they found that students who had a quick start in reading were more likely to read more over the years. The results also revealed that reading volume had a significant contribution to vocabulary, general knowledge, verbal fluency and spelling. In a nutshell, reading does make you smarter! If you have young children just starting to speak and read, read with them daily to expand their vocabulary. 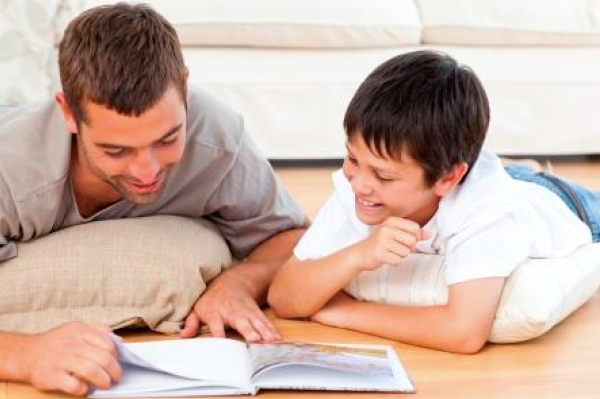 When you read with them, explicitly bring attention to certain words. For older children, introduce concept stories to expand their vocabulary and encourage imagination. This helps them to have better grasp of more abstract concepts. Puzzles, blocks, memory games, crafts, toys figurines – these are tools every child should grow up with. Give your children ample time and space to play with these tools when they are in preschool. 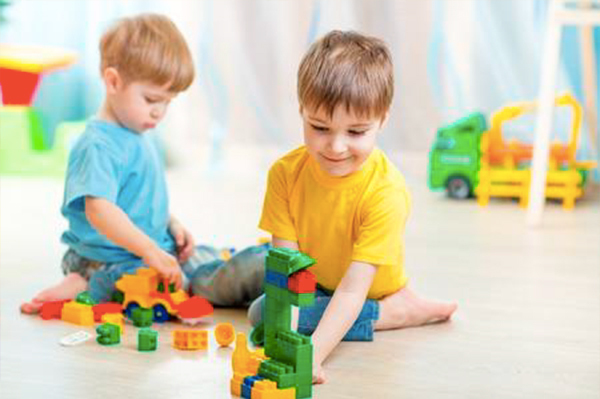 Block and construction play is particularly important and beneficial as it gives your child multiple learning opportunities. When building structures or engaging in block play, children discover spatial awareness and develop their spatial intelligence. Spatial intelligence is the ability to imagine pictures in your mind. When deciding how to stack blocks, under, above or perpendicular – children are engaged in using their spatial intelligence. Studies have shown that developing spatial skills support later learning in science, technology, engineer and math. Young children who are better at visualising spatial relationships have also been found to develop stronger arithmetic abilities in primary school. To think abstractly, reason and identify patterns, solve problems and discern relationships without using your prior knowledge – this is known as fluid intelligence. Generally, we use our fluid intelligence when we encounter a new situation. Can fluid intelligence be taught? For young children, you can start by using concrete examples to show the relationship between objects. If you are teaching your child the difference between a square and a rectangle, show them real square and rectangular objects around the house. Get them to see and touch the objects to feel the difference. Instead of simply writing or showing the number ‘2’ to a child, show them real objects by using blocks or toys. To demonstrate the concept of ‘3 more than 4’, place 4 bears on the table in a line, then add 3 more bears slowly. Besides early exposure to Math, research also suggests that physical activity can also improve fluid intelligence. It was found that certain hormones were released during physical activity, and these hormones are beneficial to the hippocampus, a region of the brain linked to learning and memory. So take your children out to run, play and tumble around! Whether your child is truly smart or smarter than average, does not matter or make a difference if you do not express it. A study was done where elementary school teachers told a group of randomly selected students they were smart. There was no special test done to single out these children as ‘smart’, and nothing was added or changed in the classroom. Yet by the end of the school year, the children who were told they were ‘smart’ by the teachers gained a higher average IQ score than the rest of their classmates. It is your words and your believe in them that will impact them for life. Praise is most effective when it is focused on the process and commitment, not the end result. Your child’s learning process and effort should be the main emphasis of your praise. Carol Dweck, a Professor at Stanford University, came up with two views of intelligence learners might have. One view is the “fixed-mind set” that has the belief that intelligence is a fixed trait. The other view is the “growth-mind set”, where process is focused rather than talent or intelligence. In a study she conducted, it was found that praise focused on intelligence encouraged a fixed mind-set compared to students who were praised for their process. When she and her researchers asked a group of fifth graders questions from a nonverbal IQ test, they found that students who were praised for their intelligence shied away from a challenging assignment far more than the students who were praised for their process. How can you communicate a praise that encourages a “growth-mind set”? Instead of praising them for their results, “Wow, you scored full marks, you’re so smart!” say this instead, “I saw that you really put in the time and effort to do your homework. I like the way you tried a lot of different methods on that math question until you finally got it. I’m really proud that you stuck through it and didn’t give up!” It pays to be specific in your praise as well. Children need a good dose of encouragement to spur their learning. Real learning is active. Real learning is emotional. As a parent, you have a huge influence over your child’s learning.